It’s really cute and beautiful! Another one to put on the list..
2 hours is ok, but the travelling time between each place.. Exactly, in between destinations this is a perfect place to visit. It’s really a food for the mind and soul. Absolutely beautiful pictures! Thank you for sharing! Looks so pretty…can’t wait to go there. Croatia is on our list, but it is super hard to get to quickly from Atlanta USA! Great pictures…and great memories coming up :-). Gotta drive down magistrala again soon. Hvala lipa. Cheers!! It’s gorgeous! 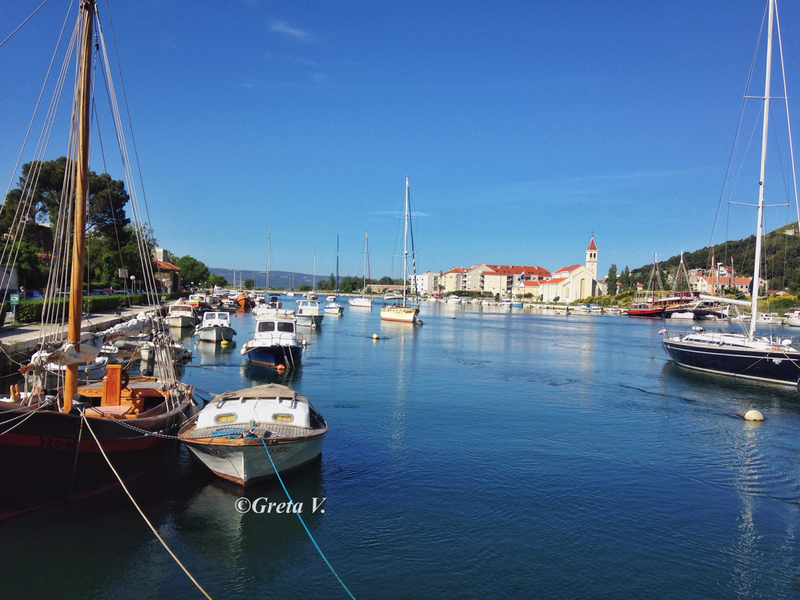 I was in Vela Luka, not far away and I kind of miss it. I didn’t miss it, I miss it as in I want to go back! Gorgeous! 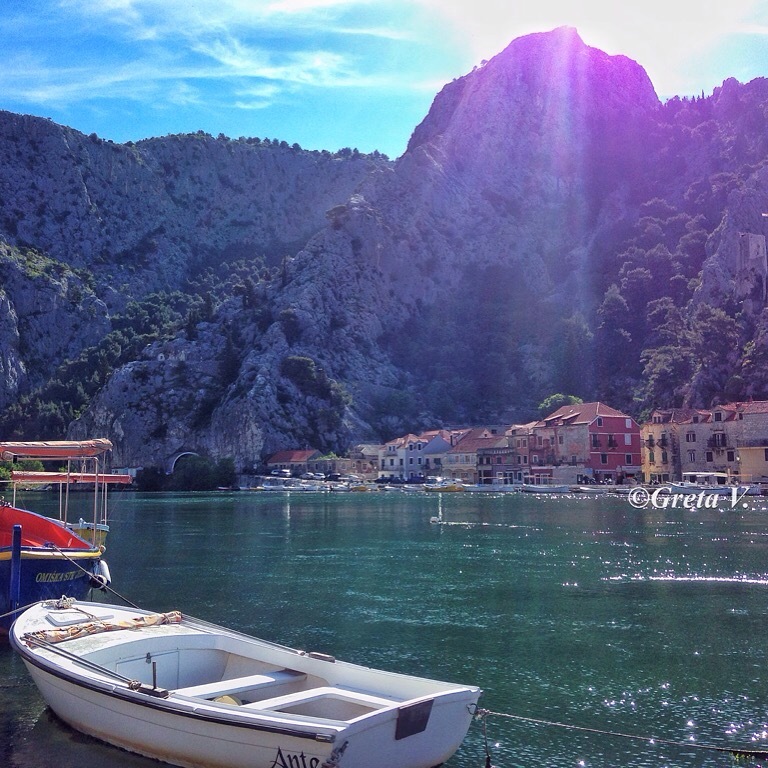 I’ve always wanted to go to Croatia – these pics are just encouraging my wanderlust. I have read that the regions around the Adriatic Sea was once forested. But, as you say, the wood was harvested to build cities, homes, provide heat, and open up areas for agriculture. The water and land do make for beautiful scenery, nonetheless. Actually, this land and mountains that I’m talking about can’t be harvested for agriculture and to build anything because no one wants to live on pure stone. What would you plant in pure stone? People if the area are not stupid in their saying and it’s proven that Venice is standing on our wood from Velebit. Since Croatia has been raped by many nations trampling over us I definitely believe it. No one would take down the whole wood area and leave only pure stone if you are planing to live there. No one. thank you for visiting! I already been nominated for that half year ago and I don’t think I’ll participate. Stunning stunning photography! 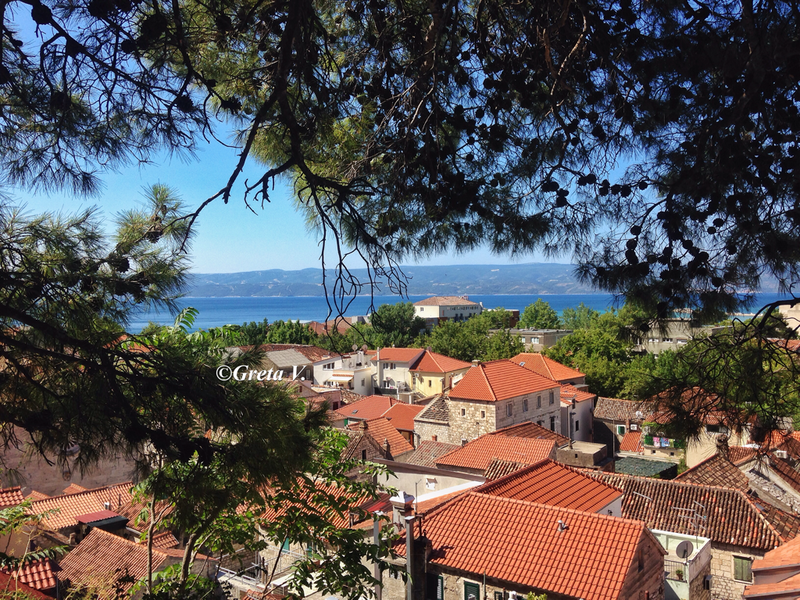 I have always wanted to go to Croatia just for the mere adventure and beauty. After seeing these photos, I’m totally convinced!